Getting started with CrossFit is simple at Shield CrossFit! The first step is to call or email us to set up your free, introductory session. This allows you the opportunity to meet us, and find out firsthand what we do and who we are. 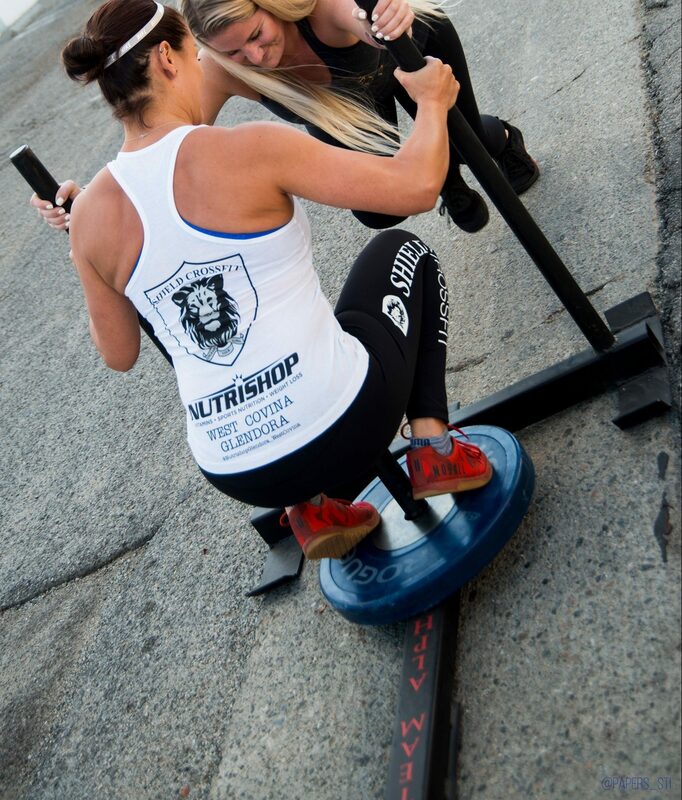 If you decide that Shield CrossFit is for you, then your next step is to enroll in our On-Ramp introductory course.